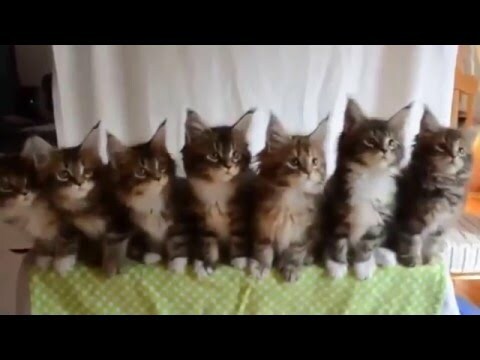 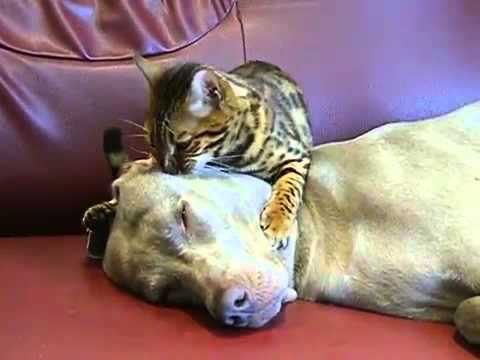 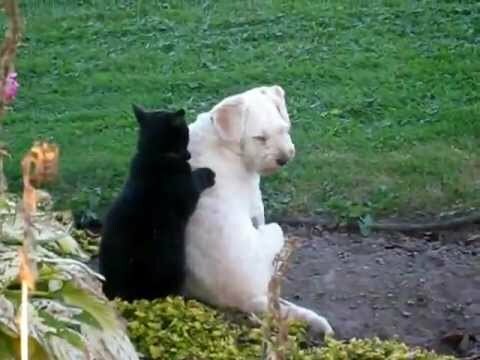 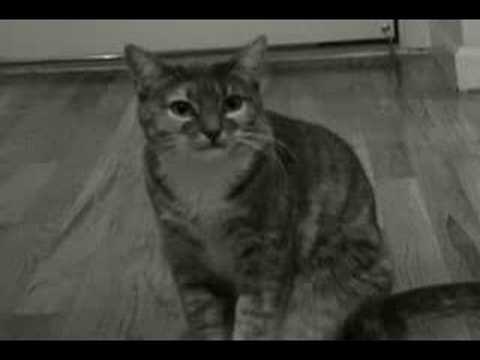 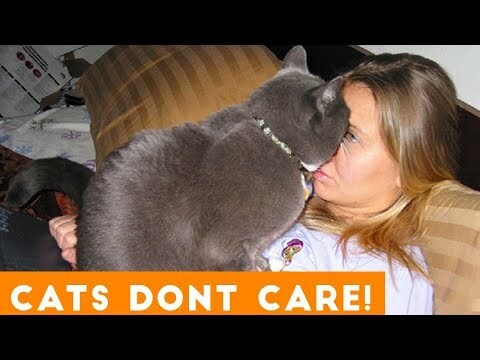 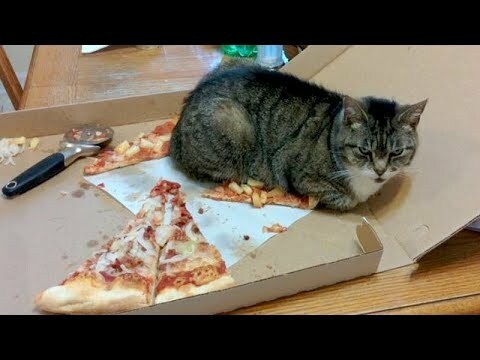 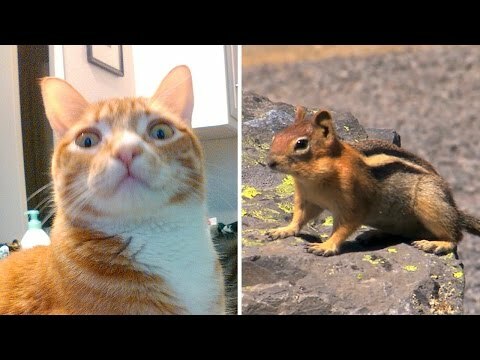 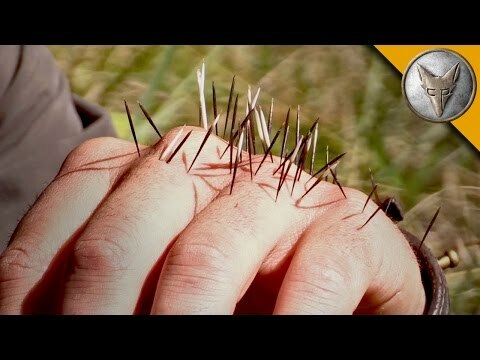 BEST Video For Cats Ever! 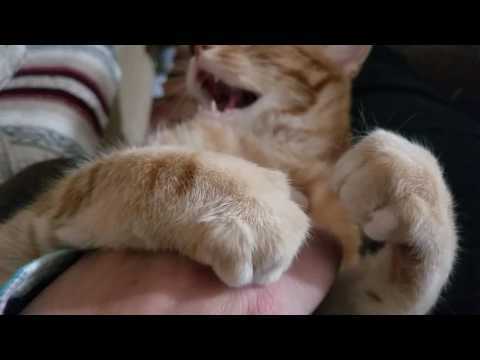 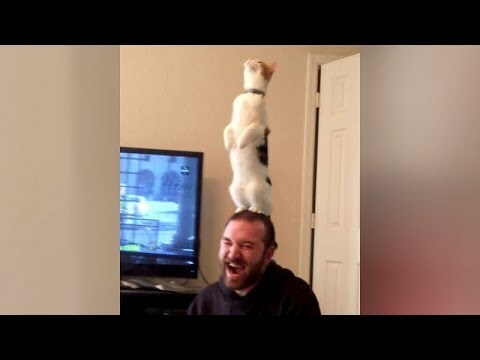 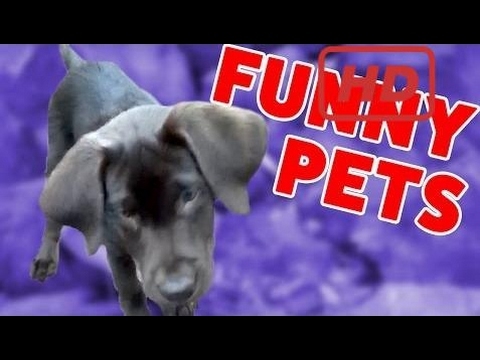 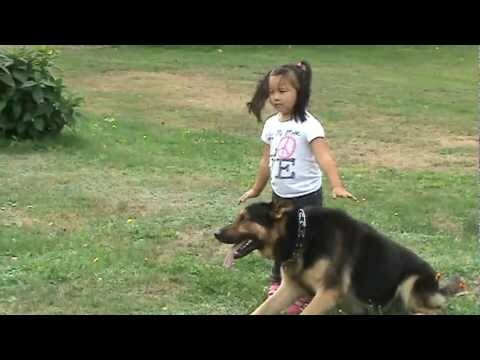 LAUGH at the FUNNIEST ANIMAL VIDEOS – Best PET MOMENTS ever! 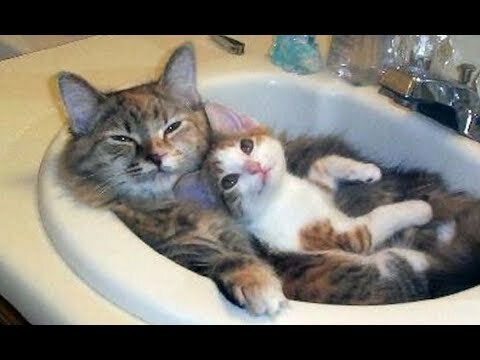 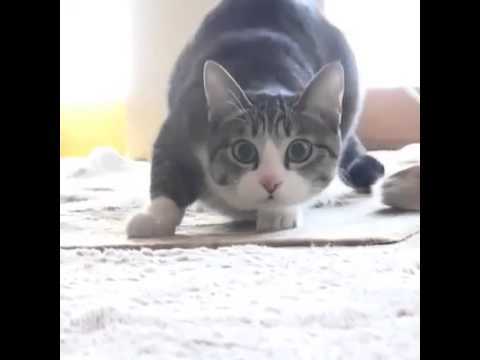 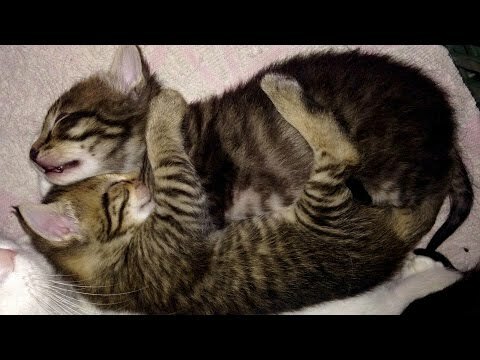 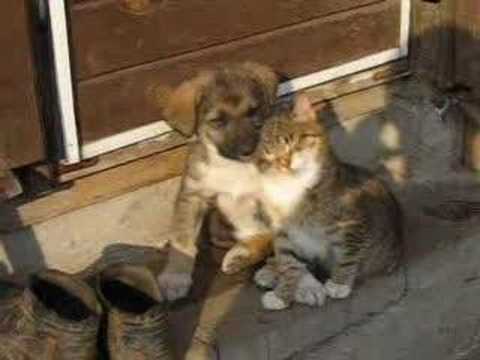 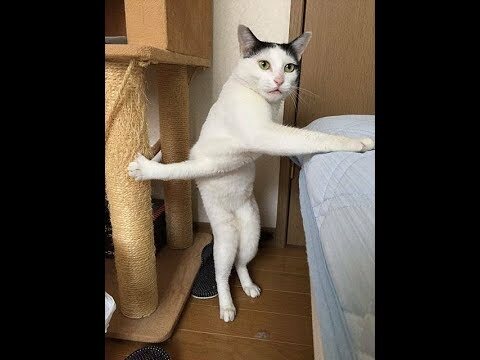 Best Vines Compilation of Cat and Kittens Videos Ever!